Thanks to its performances, SEADRILL 1600A, is undisputed leader among anchoring machines. 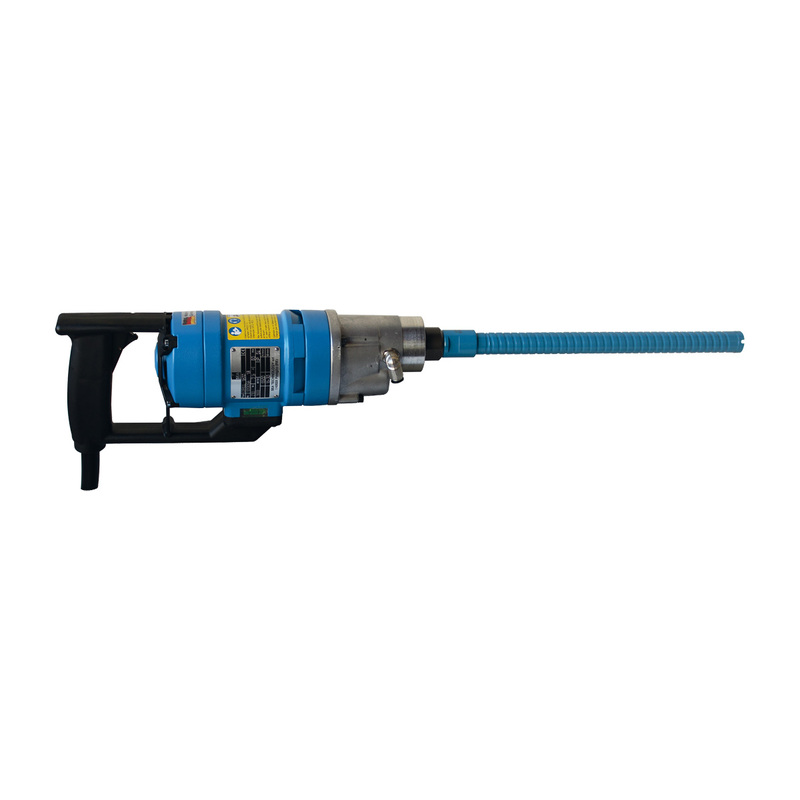 Thanks to the high RPM (9000) and to its narrow weight, it can drill up to 60 mm diameter with an exceptional speed, also in the presence of highly reinforced concrete. Seadrill 1600 is fitted to be used on 160 stand.